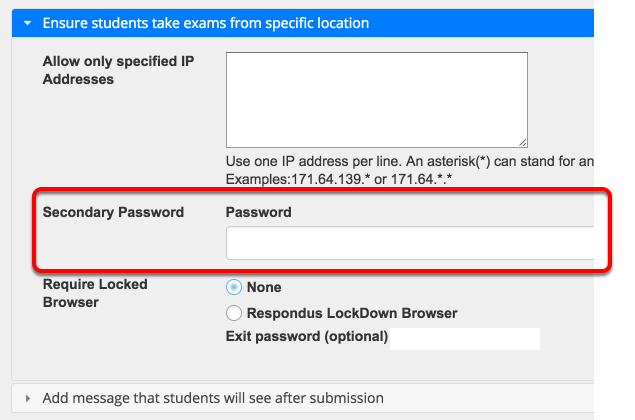 ProctorTrack is a system to proctor online tests. It requires students to have a camera and install an application. 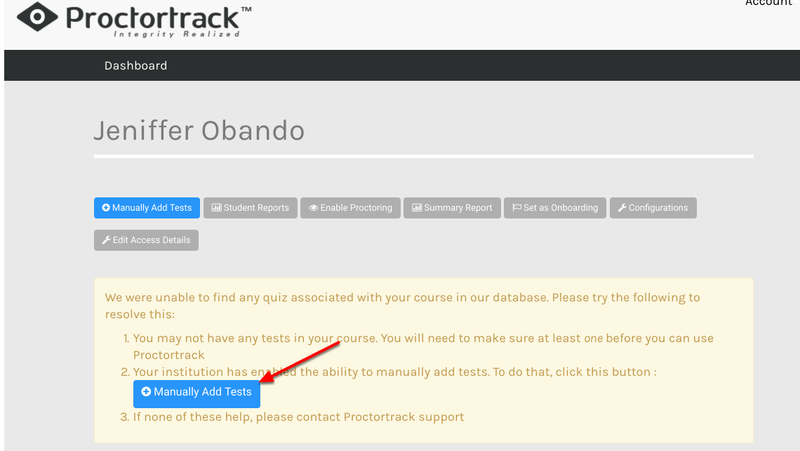 As of January 1, 2018, Rutgers Teaching and Learning with Technology will cover all costs associated with use of ProctorTrack at Rutgers University. 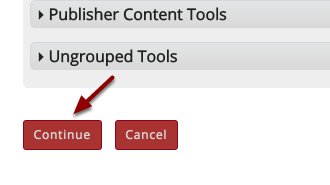 You will first need to add the tool to your site. Click "Manage Tools" near the top. 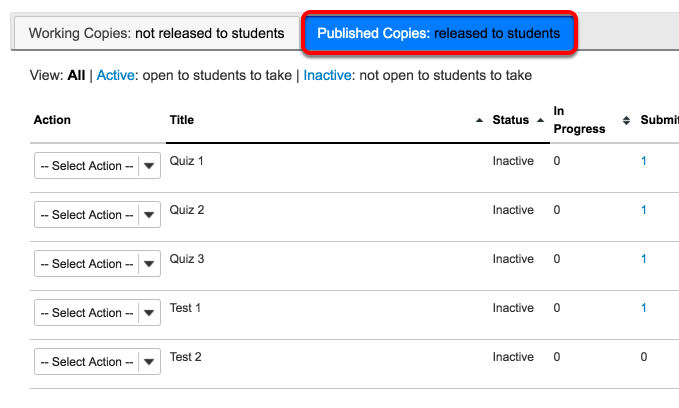 Copy the "Published Assessment URL". 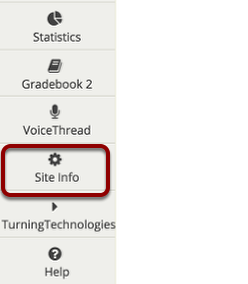 It will look similar to this: https://sakai.rutgers.edu/samigo-app/servlet/Login?id=yourname123456. 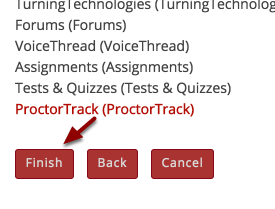 Now you're ready to set up ProctorTrack. 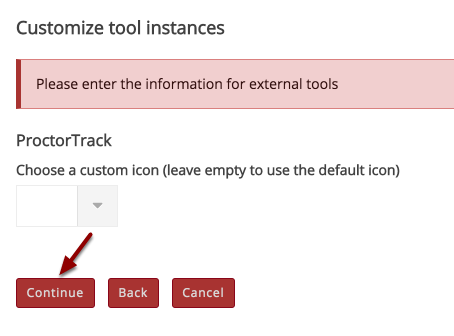 Click "Continue to External Tool"
You'll get a ProctorTrack Dashboard. 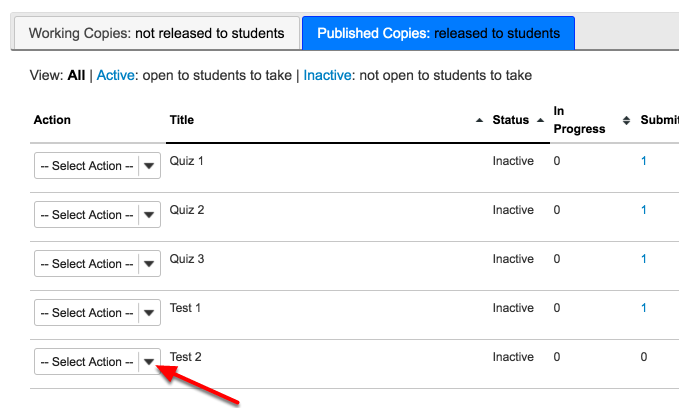 Click the button "Manually Add tests"
This will bring up a form.